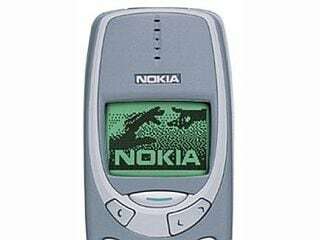 Nokia 3310 mobile was launched in September 2000. The phone comes with a display with a resolution of 48x84 pixels. The Nokia 3310 is powered by a 1,000mAh removable battery. 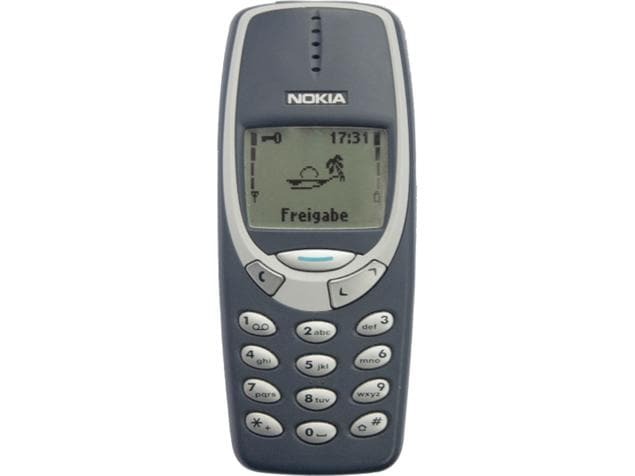 The Nokia 3310 is a single SIM (GSM) mobile that accepts a Regular-SIM card. Connectivity options on the Nokia 3310 include . The Nokia 3310 measures 113.00 x 48.00 x 22.00mm (height x width x thickness) and weighs 133.00 grams. One of the best mobile phone on earth. It ruled the 2000 decade.